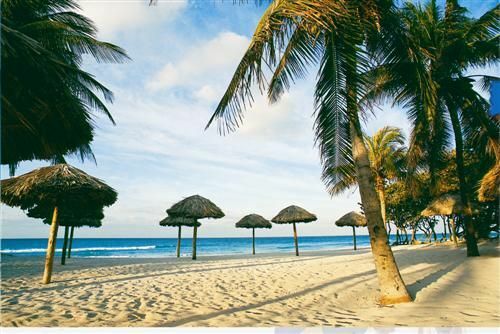 Hotel Description: All-inclusive beach resort on East Havana Beaches. Wide open spaces, outdoor and indoor gardens accentuate the Caribbean flair of this hotel with is located a few meters from the coast. A beautiful and extremely popular section of beach is located just across the street. 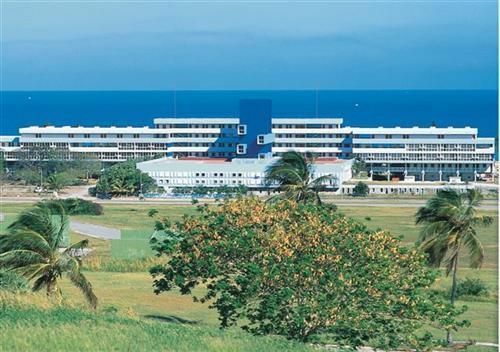 The hotel was designed to guarantee guests a vacation full of rest and relaxation and it is a symbol among the beaches in the eastern part of Havana. Address: Ave. Sur y Las Terrazas, Playa Santa María del Mar. 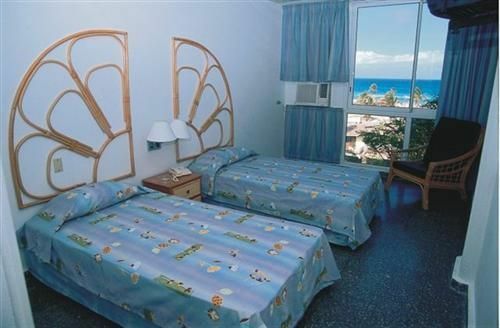 Ciudad de La Habana Number of Rooms: 188 Distance to Airport: 39 km All Inclusive Plan Property Amenities: Bar, Tennis, Garden, Parking, Medical Services, Tour Booking Desk, Swimming Pool, Restaurant Tropicoco - Room Standard Room No extra bed is provided for children. 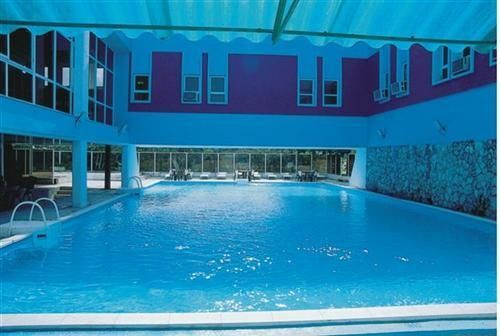 Air Conditioning, Phone, Satellite TV, Private Bathroom, Twin beds, Power 110V/60Hz, Cold & hot water Check In Time: 4 PM Check Out Time: 12 M. Get your tickets to cuba and stay at Playas del este. No reviews for Hotel Tropicoco yet.